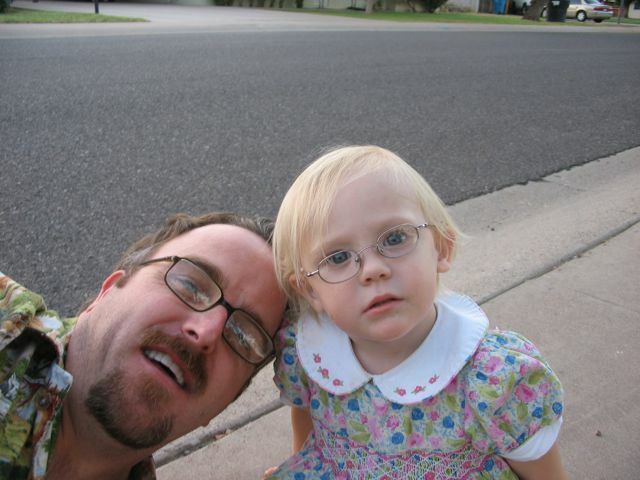 My niece is saying to you, “Hey, lookie at my uncle’s website because he makes stuff.” Well, maybe that’s what she’s saying, when she was this age unless you were her mother it was anyone’s guess. This entry was posted in Interesting.... and tagged artist website, Tim Timmerman. Bookmark the permalink. ps: your art work is not bad either. . . . glad to see / hear that you will be posting regularly.